Happy 75th Anniversary FOCM! Enough said! 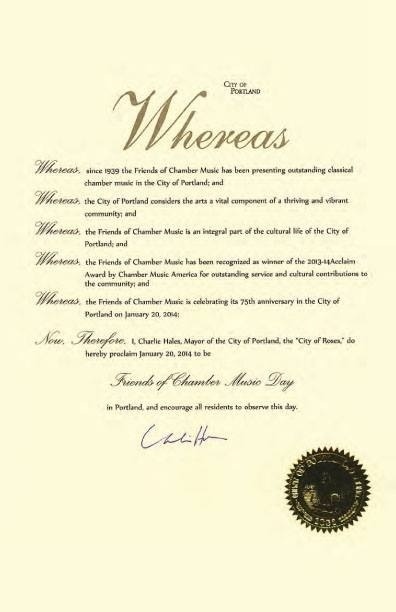 Happy FRIENDS OF CHAMBER MUSIC DAY!